Join Ukrainian yoga master Andrey Lappa for a four-part intensive workshop series on the Tantric meditation tradition of the Himalayan yogis. This second intensive workshop presents Vajrayogini practice as a powerful method of transforming consciousness. 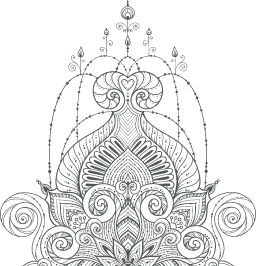 Tantric Meditation Practices is a four-part lecture series that introduces the purpose and methods of the Tantric Yoga traditions of the Himalayas, including both the Hindu and Tibetan Buddhist lineages. Tantric Meditation Vajrayogini is the second installment in Andrey Lappa’s thorough workshop series, where he helps students delve into the sacred tradition of Tantric meditation. Traditionalized by master yogis in the Himalayan mountains, Tantric meditation is a deep, spiritual practice—and while the practices that are presented in this online course have been simplified, they still lay a solid foundation for students who are interested in understanding the underlying principles of the sacred tradition. 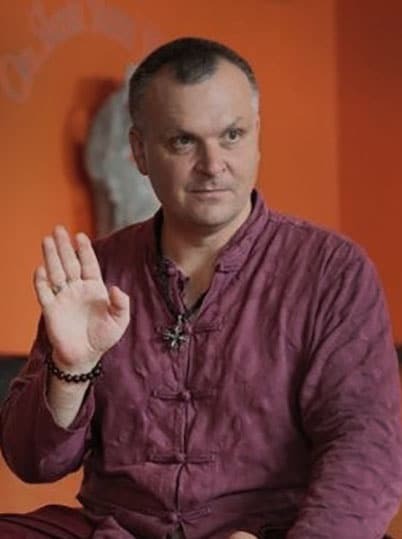 In the second part of Andrey Lappa’s four-part lecture series, not only will you get a more in-depth introduction to Tantric meditation as a whole, but you’ll learn how it is an effective method of achieving enlightenment. While there are many different Tantric meditation practices out there, this lecture will be focusing on the visualizations and mantra meditations found in Vajrayogini meditation, and you will learn how karma can be erased and one’s consciousness purified. Take advantage of the amazing opportunity to learn under one of the top yoga instructors in the world, from the comfort of your own home, exclusively with Pranamaya Yoga Media. Once you experience the purifying powers to be found in our Tantric Meditation Lecture 2, you may even seek to further your studies with a teacher directly, and you’ll have the perfect foundation to do so!